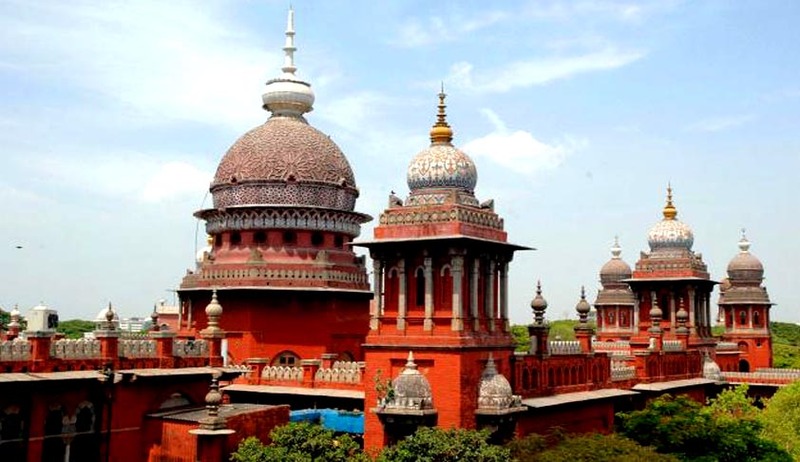 The Madras High Court in K. Arumugam v. State of Tamil Nadu And Ors., has said all senior citizens will get special treatment at government hospitals in the state. The bench comprising Justice S. Nagamuthu and Justice M. V. Murlidaran said the Secretary to the Government (Member of State Council of Senior Citizens Health and Family Welfare Department; Respondent 3 in this case) had already issued the required guidelines for the same purpose. The petitioner, K. Arumugam, had filed a writ petition praying to direct respondents to initiate necessary action to open special wards for senior citizens at all district hospitals with all infrastructure under Section 20 of the Maintenance and Welfare Parents and Senior Citizens Act 2007, and to direct the respondents to constitute a ‘Maintenance Tribunal’ in each sub division in the state of Tamil Nadu under Section 7 of the same Act. The petitioner also urged that the State Government along with other three respondents viz. the Secretary to Government/ Member of State Council of Senior Citizens, the Commissioner/State Level Nodal Officer and Convener of State Council of Senior Citizens and the Director General of Police/Member of State Council of Senior Citizens should be directed to implement chapter 7, rule 21 of the Tamil Nadu Maintenance and Welfare Parents and Senior Citizens Rules 2009, within the time stipulated by the court by considering the petition that was presented by the petitioner before the court on 30.12.2012. (i) Special attention to be given to the senior citizens while coming for treatment. (ii) Separate beds should be provided for the senior citizens. (iv) The same system should be followed in the Indian Medicine Department functioning at the Government headquarters hospitals. (v) Special attention to be given to the senior citizens while treating in physiotherapy department. After the submissions were made by the authorities concerned, the court dismissed the appeal, assuring that senior citizens will get the special treatment as is due to them.